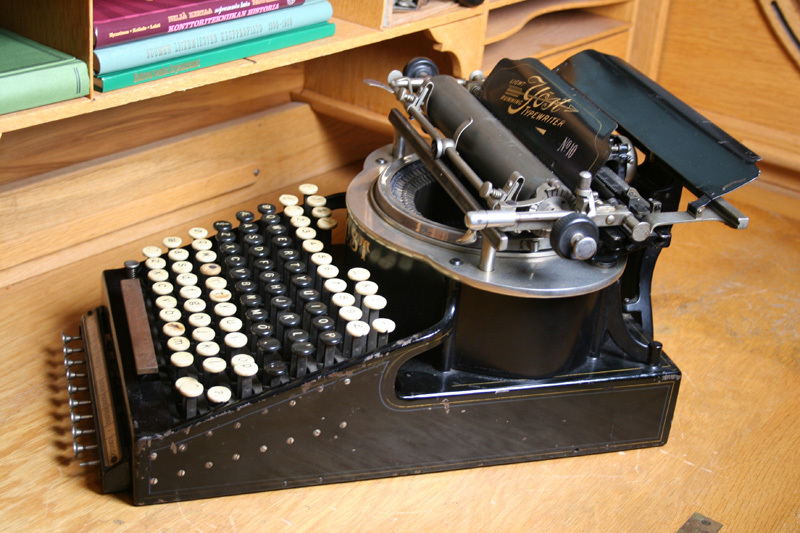 Yost was patented in 1889. George W.N. Yost (see Caligraph) was the main force behind the company. 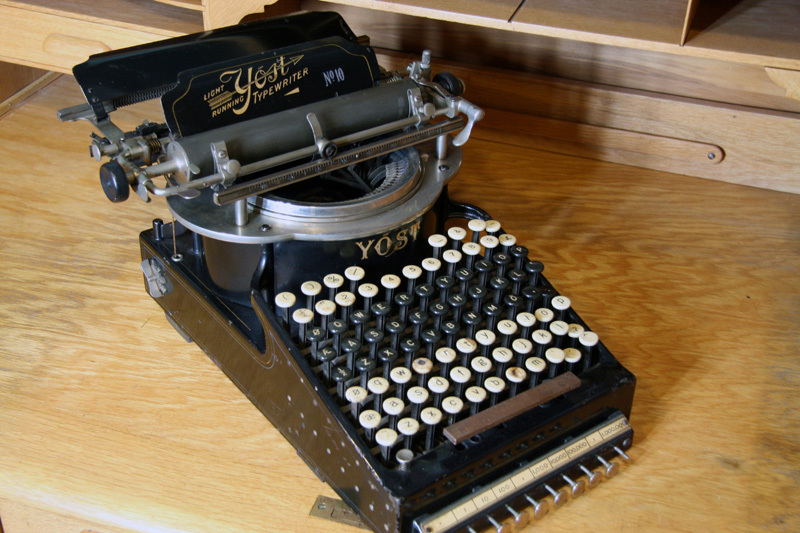 Yost No.1 appeared on the market in 1889. Several models with slight changes followed. Yost. No.10 came in 1902. 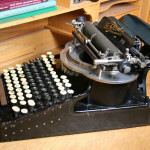 Yost has a full keyboard with 72 keys. Instead of a ribbon it had an ink pad. 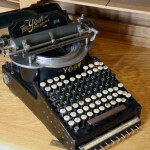 Yost was a popular typewriter in Europe. Production was laid down in 1924.